Look what we got in our email today! 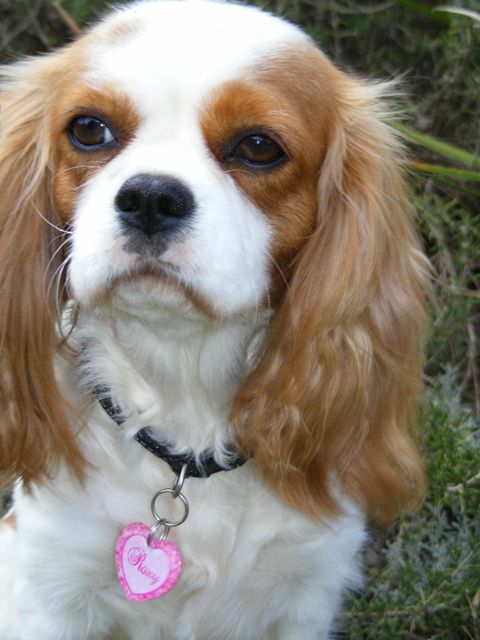 Check out Roxy our adorable little customer wearing her NEW Happy Tag Pet Id, isn't she adorable? The tag she is wearing is our Pink Damask Heart Shape tag in size Medium.